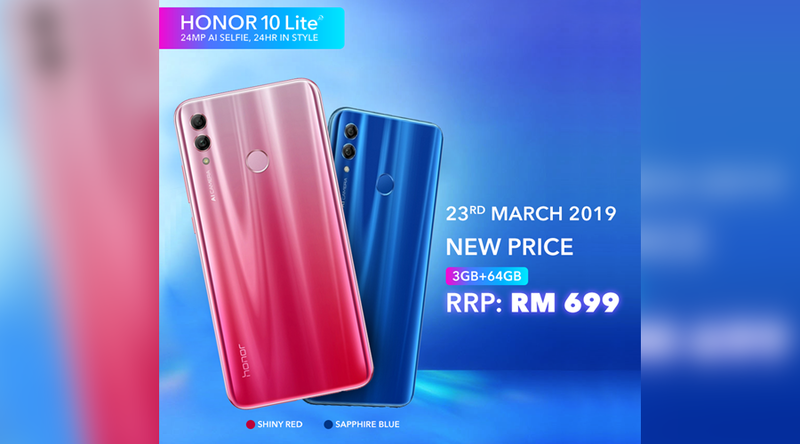 HONOR 10 Lite (3GB RAM/ 64GB ROM) now reduced to RM699! 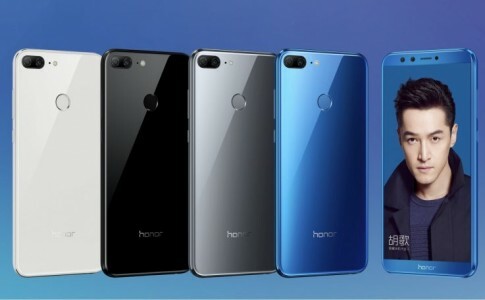 Earlier this year, HONOR Malaysia has bring a 24MP selfie camera smartphone with a 6.21″ display – the HONOR 10 Lite. 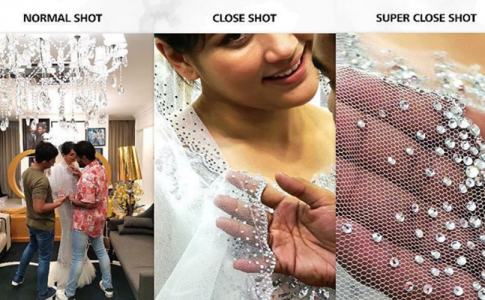 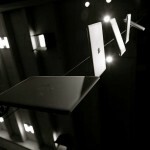 And for the coming March, the official retail price is further reduced to RM699! 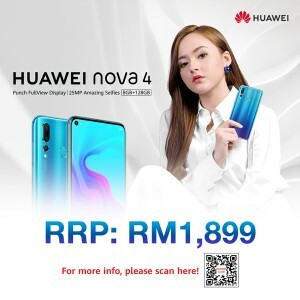 You can grab it at HONOR official site today! 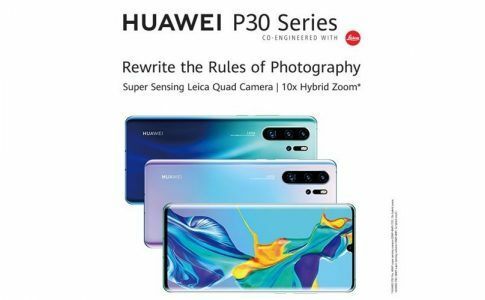 Huawei P30 series will be launching locally from 6th April with tons of free gifts! 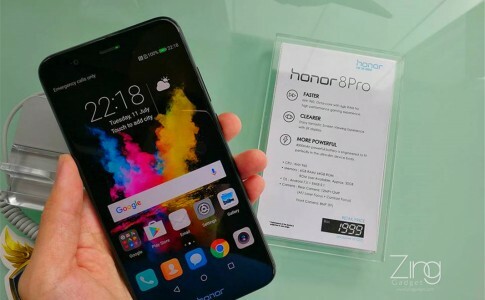 Honor 8 Pro with Kirin 960, 6GB RAM officially launched in Malaysia at RM1999! 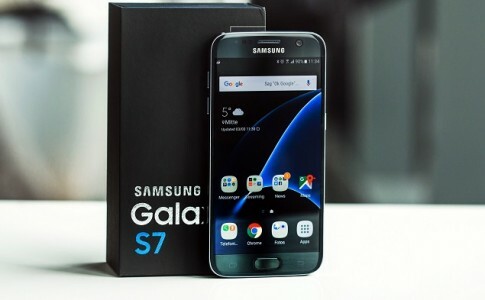 Korean Galaxy S7/Edge now opens for Android 7.0 testing!